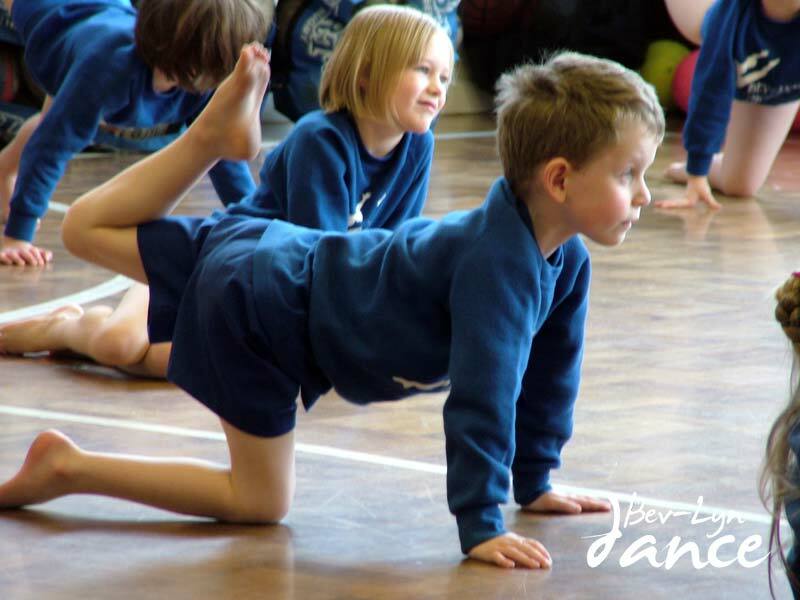 Pop type dancing—the kids just love this dance to chart music which leads towards ISTD exams. What is Modern and Jazz? It’s hard to say, because modern and jazz defies a single permanent definition. This is largely due to its ability to adapt, develop and evolve with the changing fashion in dance. Think of the dancing you see on Pop Videos and you have Modern and Jazz. Out of these 2 dance forms has come others such as hip- hop and street jazz. The ISTD syllabus gives an excellent grounding in all of these dance forms and has recently been updated so the students love it! We combine our tap, modern and jazz lessons into one class. For beginners these are on a Saturday morning and then they move to Friday evenings for the seniors. 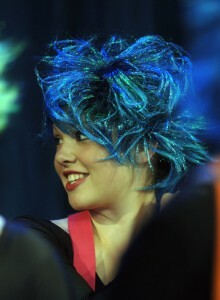 The work the students learn through the syllabus is excellent preparation for the big jazz routines we dance on stage. · The Modern grades go from Primary to Grade 6 and are designed to encourage an imaginative and rapid response from beginners. 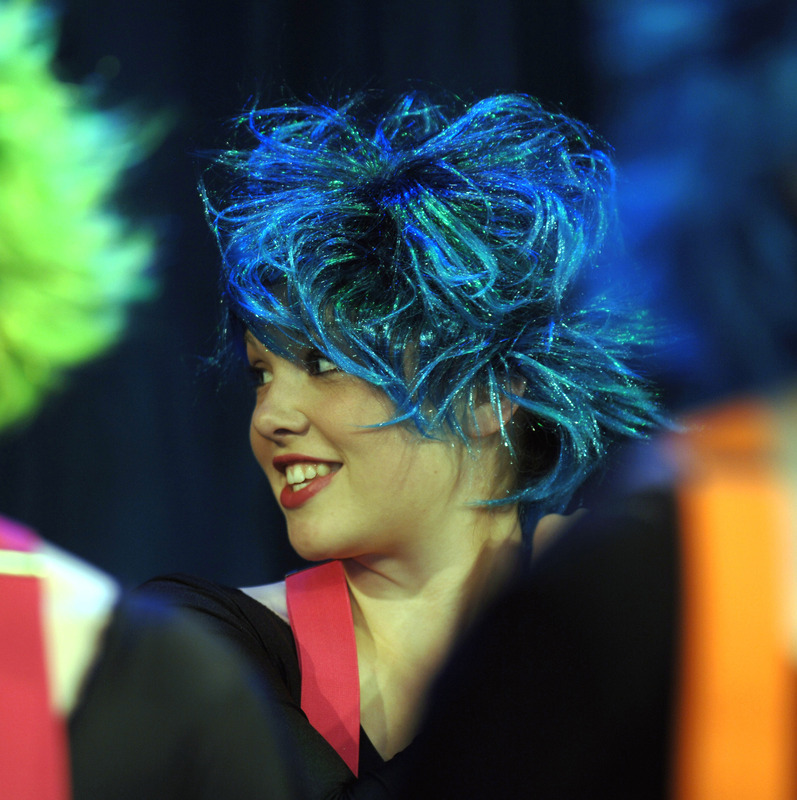 · The jazz awards are done to pop music and are just plain funky! · After the grades, the vocational “Major” grades (Intermediate, Advanced 1 & 2) are designed for those looking at becoming professional dancers.